The prevailing theme in the pre commencement discussions for this negotiated project were minimising the disruption to the operation of the Cooper BMW and MINI business given the scale of the works covering the whole site with only a single access/egress point to it. Ultimately the works were split in to two main phases although a third was dismissed because of the overall time period. Square One Construction began in May 2011 constructing a two storey car deck together with refurbishment of the workshop offices/technician toilets and canteen facilities and a complete reconfiguration of the parts department. 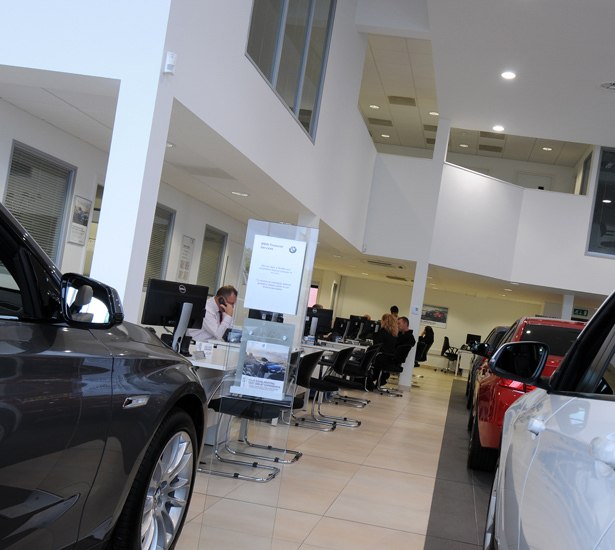 As phase 1 drew to a close Square One Construction erected temporary marquee facilities fully fitted out to accommodate the BMW/MINI sales/admin and service staff. 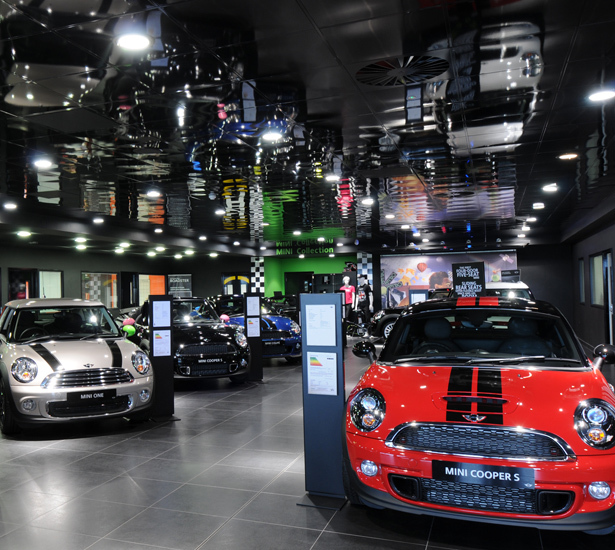 Phase 2 started in September 2011 to fully refurbish BMW and MINI to meet the current retail standards incorporating extended mezzanine floors in both showrooms with a car lift in MINI to enable vehicle access to the extended first floor showroom. 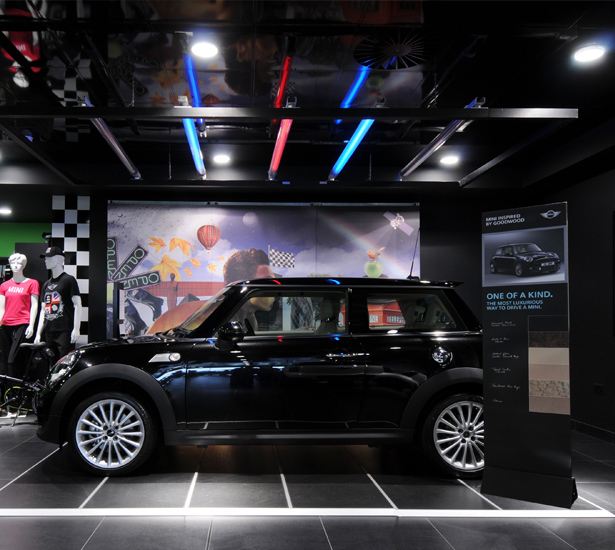 During phases 1 and 2 a complete refurbishment to the body shop and workshop spanned the whole of the project whilst both stayed in operation throughout. 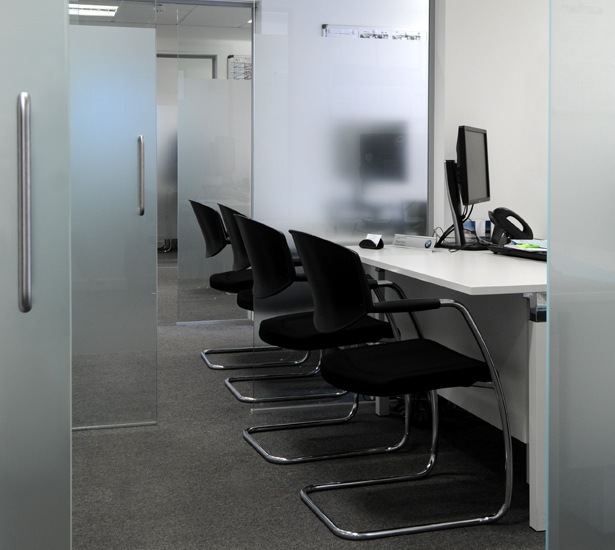 The team dealt with over 300 design revisions throughout the project period which could have threatened relationships, but these were dealt with by the team with regular meetings keeping the whole team updated on the financial and programme implications. The 2.8 million pound project completed in March 2012, during which time all parties were put to the test during critical and tasking elements of the project . 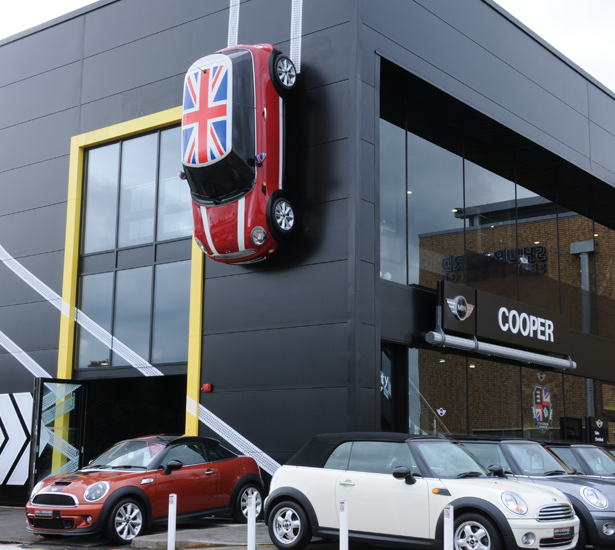 Throughout the project communication between all parties remained the key factor in the success, particularly at site level between Square One Construction site management and Cooper BMW teams. 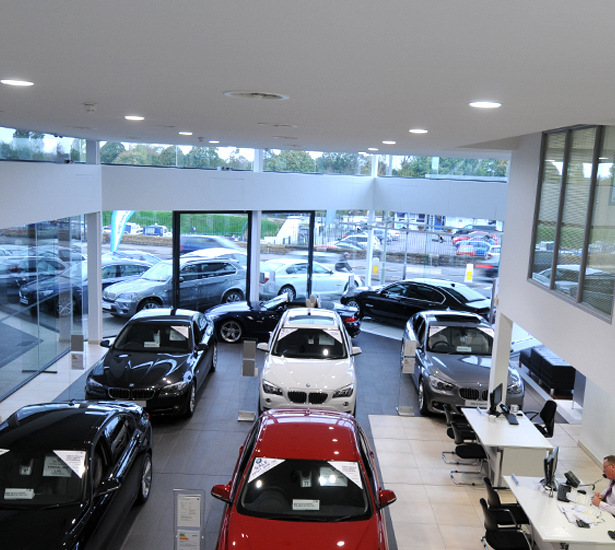 Square One Construction has recently completed a refurbishment of Cooper BMW MINI Thames Ditton. Their workmanship and organisational methods have been a focal point to the success of the works. We found their attitude and commitment to liaise and coordinate with ourselves without fault. They were hardworking and conscientious both on site and off site. We have a good working relationship and look forward to working with them again.